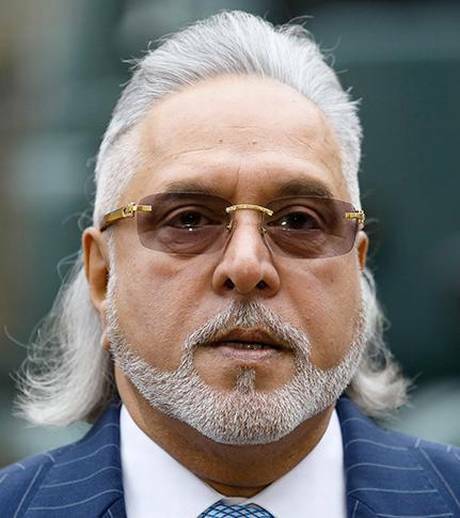 A team led by Central Bureau of Investigation Joint Director A. Sai Manohar will attend court proceedings in the United Kingdom on India’s request seeking extradition of businessman Vijay Mallya. The court is expected to pronounce its judgment on Monday. Earlier, the agency’s Special Director Rakesh Asthana led the team which had been working on the case in coordination with the British Crown Prosecution since December last year. However, following charges and counter charges between him and CBI Director Alok Kumar Verma, the government stripped them of their powers pending an inquiry by the Central Vigilance Commission. Subsequently, the issue came up before the Supreme Court which has reserved its judgment on a petition by Mr. Verma challenging the government’s decision to divest him of his powers.